This property is 3 minutes walk from the beach. Magic Resort is located on Lamai Beach, just 5 minutes’ walk from the centre of Lamai. Featuring a restaurant, it also offers tour arrangements and rental of water sports facilities. Magic Resort is 1.5 km from the famous Grandfather and Grandmother Rocks. Chaweng’s center is 10 km. 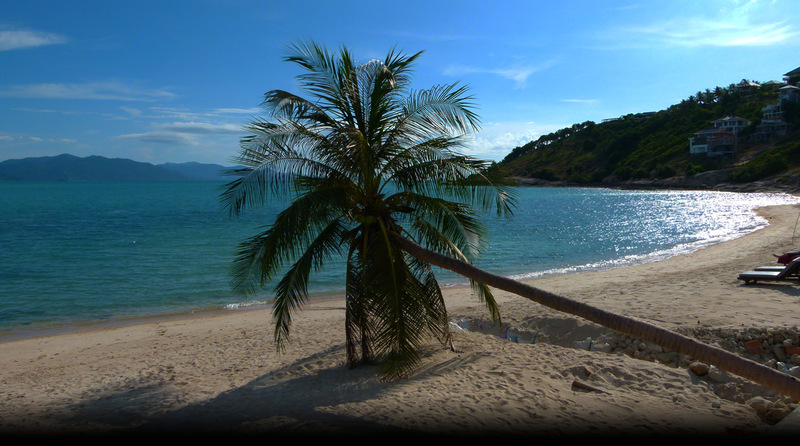 away, while Samui International Airport is a 30-minute drive away.